Dedicated Archives | Host.ie - Linux Hosting packages for all your Irish web hosting needs. Shared Hosting vs VPS vs Dedicated Server: Which One Is Best? Finding the right web hosting services for your business can feel like searching for Cinderella with nothing more than a slipper. You want to find the right fit, but it takes a while to get there. 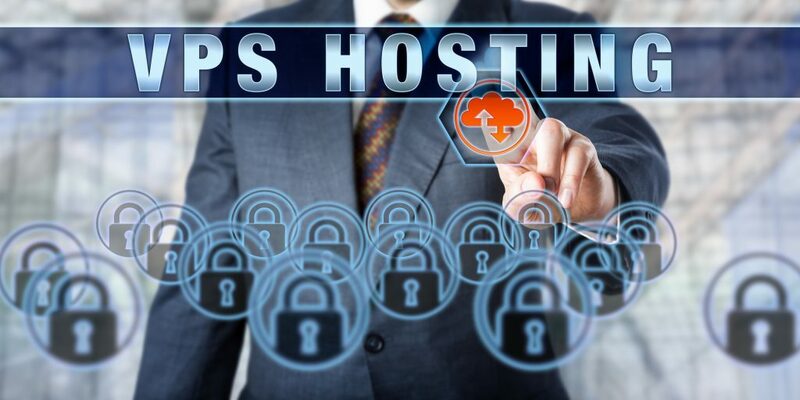 Posted in Dedicated, Hosting, VPSLeave a Comment on Shared Hosting vs VPS vs Dedicated Server: Which One Is Best?